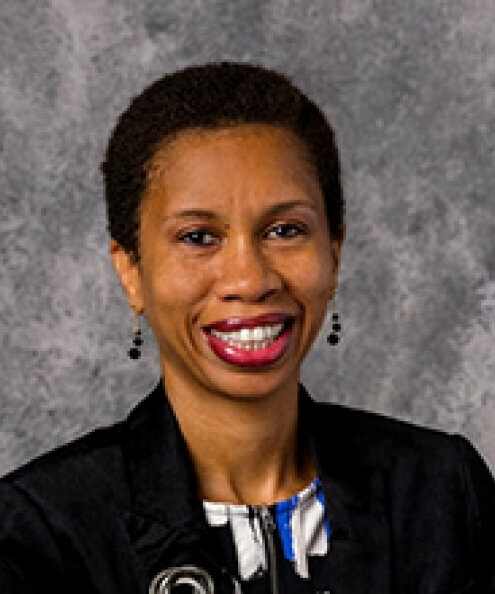 Cynde Perry is an assistant professor at South Dakota State University. She teaches both undergraduate and graduate nutritional sciences courses, that include human nutrition, nutrition and human performance, maternal and child nutrition and nutrition and aging. Her primary research focus is to investigate the relationship between dietary intake and health in diverse and at-risk human populations with the purpose of establishing dietary patterns that lead to optimal nutritional health. Her current research efforts include evaluating dietary patterns that maintain muscular fitness in aging adults and also characterizing the role of ceramides in insulin resistance and gestational diabetes. Her earlier research included understanding micronutrient metabolism in various diverse and at-risk populations such as pregnant and lactating women and women of differing ethnicities.